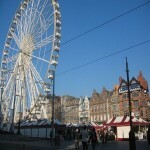 Nottingham’s origin dates back to the 600 AD but was officially declared a city much later in 1897. It is famous for its links to the legend of Robin Hood and was a major city during the Industrial Revolution because of its lace-making, bicycle and tobacco industries. 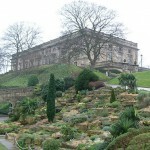 Today, Nottingham is a major tourist destination and sixth most popular city to visit in England. Nottingham has also become an academic centre in England with over 60,000 students attending the city’s two universities. It also has several famous institutions and venues such as the National Ice Centre, the National Water Sports Centre to name a few. Morning: Departure from school and travel to Nottingham. Afternoon: Arrival in the historic city of Nottingham and start of walking tour to see Nottingham Castle, home to the legendary Sheriff of Nottingham who’s battles with Robin Hood are well documented. Outside you will see the Robin Hood statue. Besides this you will see The Old Market Square, Council House and the oldest pub in England “Ye Old Trip to Jerusalem” which dates back to 1189. Evening: Departure from Nottingham city centre and travel to overnight accommodation. Morning: After breakfast, travel to Sherwood Forest, home to the legendary Robin Hood. 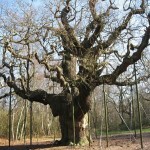 Afternoon:See the “Major Oak” (Robin Hood’s tree) and stroll along this ancient woodland. 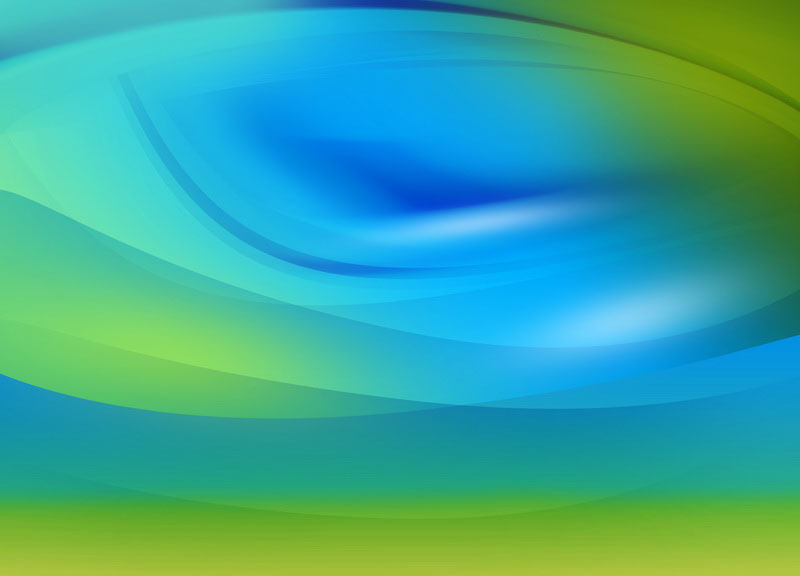 Optional activities available upon request. Located on “Castle Rock” this former major royal fortress was built one year after the Norman Invasion in 1067 by William the Conqueror. For centuries it served as a major castle for nobles and royalty alike. It was also used as a home for the Sheriff of Nottingham who fought several battles with the legendary Robin Hood. 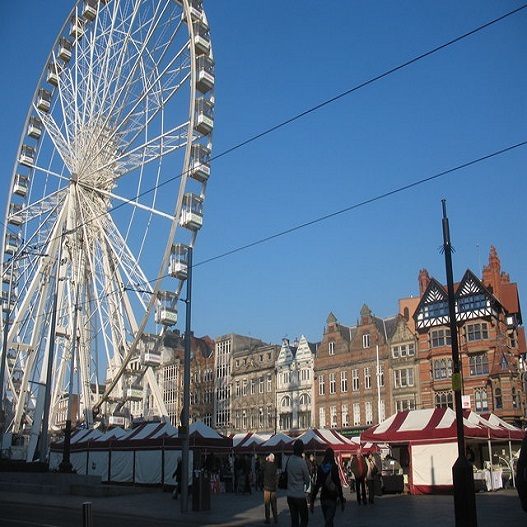 This iconic 200 foot domed structure in the centre of Nottingham dominates the city’s skyline and if the focal point in the Old Market Square. 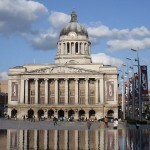 It was built between 1927 and 1929 and replaced the former Nottingham Exchange. 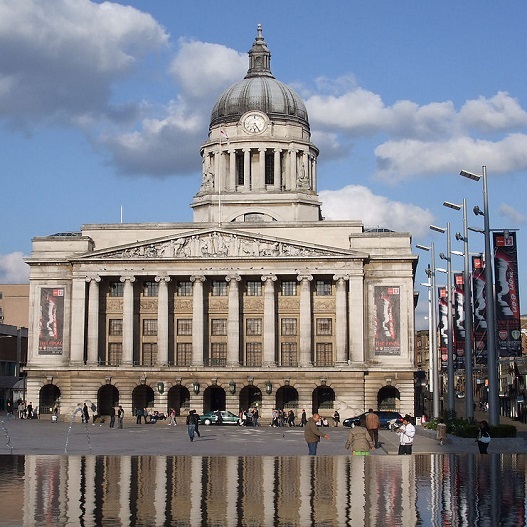 This main square in Nottingham is the largest surviving square in the UK and covers 22,000 m2 and has the iconic Council House at one end. There are many shops and trendy restaurants all around the square. This is most likely the most famous tree in the UK. According to legend it was Robin Hood’s hideout. The oak tree is somewhere between 800 and 1,000 years old. 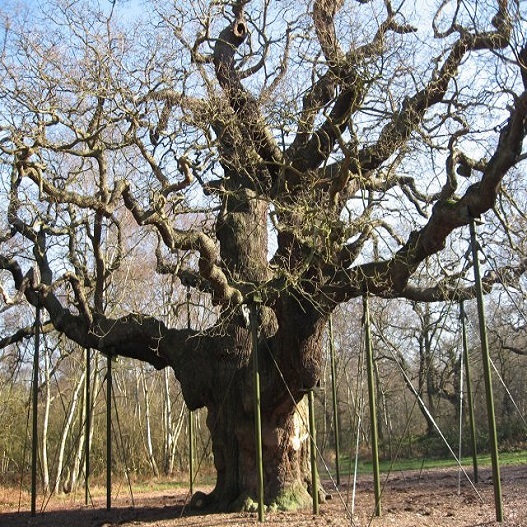 The branches have been supported since Victorian times and this tree has been named one of the Seven Natural Wonders by the BBC.